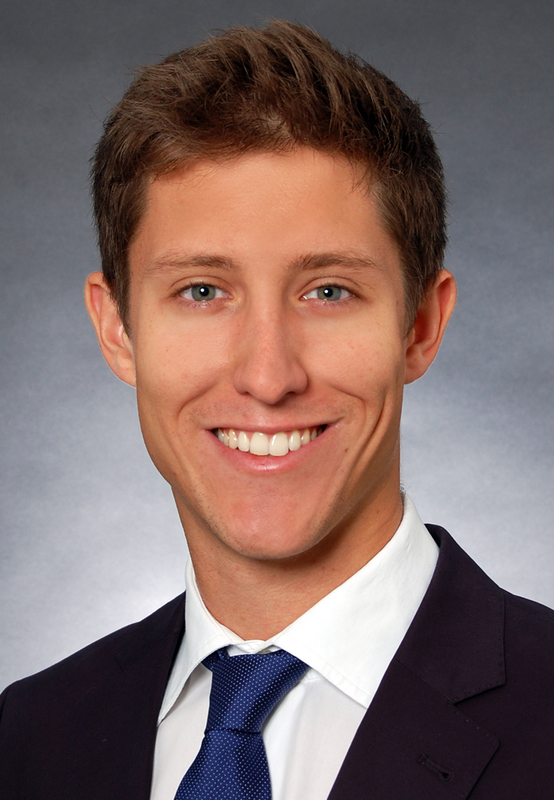 I am an Economist in the monetary policy department at De Nederlandsche Bank (Dutch central bank) and a PhD candidate at the Center for Nonlinear Dynamics in Economics and Finance (CeNDEF) of the University of Amsterdam (UvA). My core research interests lie in the fields of macroeconomics, monetary policy and the macro-finance linkages. Besides, I am a Junior Risk and Macro Finance Fellow of the Amsterdam Center of Excellence in Risk and Macro Finance (ACRM). In Amsterdam, my doctoral advisers are Prof. Cars Hommes and Dr. Kostas Mavromatis. Before joining the UvA, I completed the MPhil program at the Tinbergen Institute. Please click on the links above to find out more about me, my research and other interests, or feel free to contact me directly. Please click here to download my CV. Abstract: Under monetary union, economic dynamics may diverge across countries due to regional inflation differentials and a pro-cyclical real interest rate channel, yet stability is generally ensured through endogenous adjustment of the real exchange rate. The speed of adjustment depends, inter alia, on the way agents form expectations. We propose a model in which agents’ expectations are largely based on domestic variables, and less so on foreign variables. We show that such home bias in expectations strengthens the real interest rate channel and causes country-specific shocks to generate larger and more prolonged macroeconomic imbalances. This paper studies the macroeconomic effects of central bank forward guidance when central bank credibility is endogenous. In particular, we take a stylized New Keynesian model subject to an occasionally binding zero lower bound constraint on nominal interest rates and heterogeneous and boundedly rational households. The central bank uses a bivariate VAR to forecast, not taking into account the time-variation in the distribution of aggregate expectations. We extend the central bank’s toolkit to allow for the publication of its own forecasts (Delphic guidance) and the (imperfectly credible) commitment to a future path of the nominal interest rate (Odyssean guidance). We find that both Delphic and Odyssean forward guidance increase the likelihood of recovery from a liquidity trap. While Odyssean guidance can increase ex post macroeconomic volatility, it still appears to be more powerful. Besides economics, my greatest passion is aviation. It all began in my early childhood, when my dad-who’s himself a passionate airman-took my brother and me regularly to the nearby airfield for a flight. 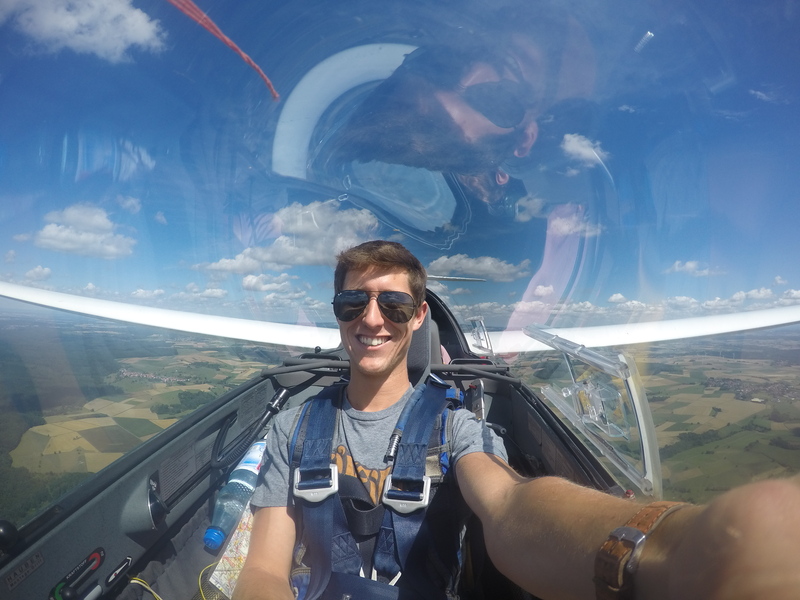 The interest grew steadily over time, and, ultimately, in the age of 14 I started with the training for the glider pilot license. Gliding is a time-intensive and social activity. It takes a minimum of four to five people on the ground to get one glider in the air! 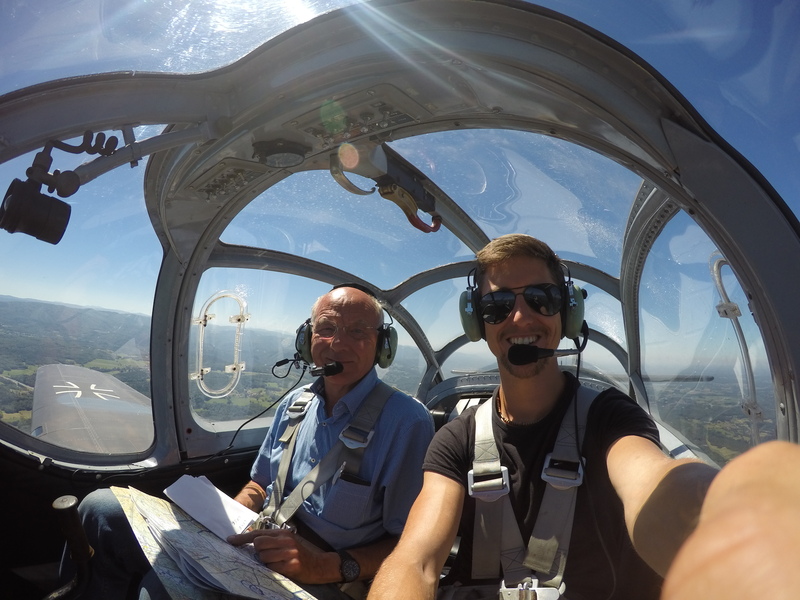 Once airborne, the glider pilot can view the world from a bird’s perspective. In fact, on the search for thermals or other natural uplifts like windward faced ridges or mountain waves, you may enjoy the grand experience of sharing a thermal updraft with an eagle or a buzzard. Cross-country flying in sailplanes is a challenging task, but experienced pilots can fly distances of up to thousand kilometer or more. Later on, I continued with the flight training and made the so-called sports pilot license. With this license in my pocket, I was allowed to fly microlight aircraft. These are small single-engine aircraft with a maximum take-off weight (MTOW) limited to 472.5kg. Due to their limited weight and (relatively) modern engines, they provide a low cost entry into engine-powered flying. 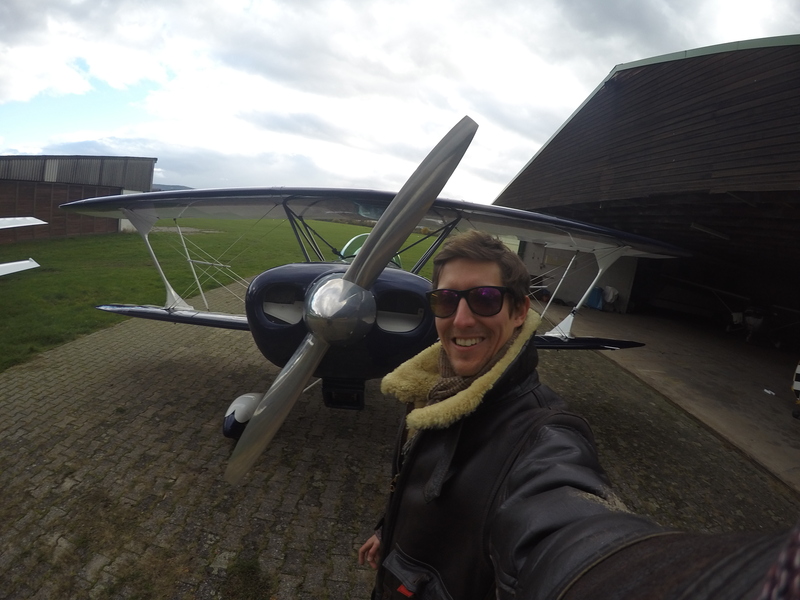 Since, however-not the least due to my father-my excitement is for vintage aircraft, I immediately continued the training to obtain a private pilot license (PPL). With this license the MTOW depends on the particular aircraft and I subsequently made class-ratings for planes with a MTOW of 750kg and later 2 tonnes. At the time, this license allowed me to fly the Piper Pa-18 of a friend of mine, for what I am highly indebted to him. His Pa-18 was built in 1953 and served in the Belgium military as a basic trainer after Second World War. It’s a great plane and offers a lot of fun for your buck! Since then, I made large distance trips with the Pa-18 to Poland and the Baltic countries in 2014 and the Scandinavian countries in 2015 or, together with my father, to France and Spain as well as the Czech republic and Croatia in a Focke Wulf P-149D. 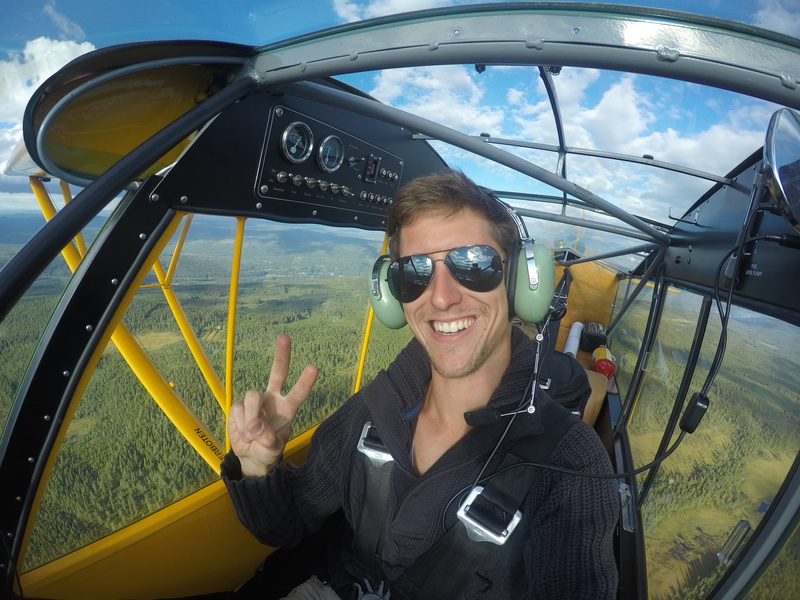 In August 2016, I have the chance to fly an open-canopy biplane from the early 1970s. This Starduster Too is an American kit plane powered by a flat-4-cylinder Lycoming O-360 engine that is powerful enough for some advanced aerobatics.